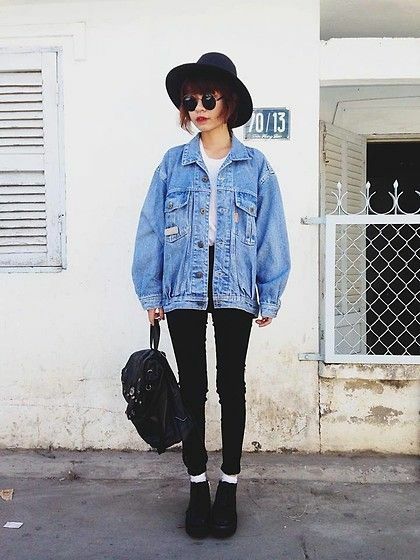 Jean jacket is in the wardrobe of almost every modern girl. We will tell you what to wear with a jean jacket. Love to this wardrobe items caused its practicality: it combines easily with both romantic dresses and overalls with fashion. And some stars don’t leave the denim jackets out on the stage and even the red carpet. 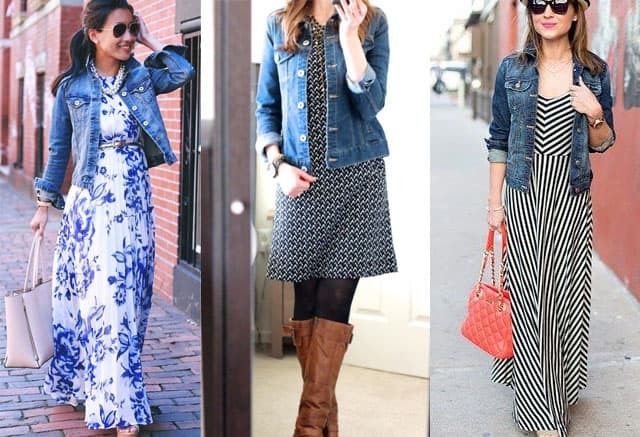 Jean jacket is a thing not only absolutely universal, practical and convenient, but also stylish and more! Of course, it isn’t for the office, where there is a strict dress code, except for Casual. But it is indispensable for everyday images, especially in spring and summer, it is simply beautiful. Rude jeans harmoniously contrasts with the fabric, of which usually sewn dresses. Therefore, these associations look well. 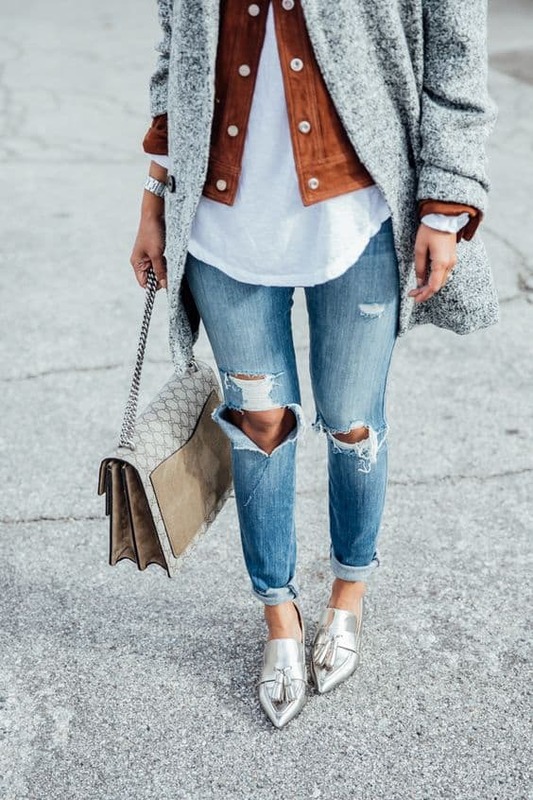 Many celebrities wear jean jacket over the clothes on the floor with bright prints, choosing the ensemble roomy bag on a long strap and sandals flat shoes. If you want to make their appearance even more bohemian carelessness, wrap several times around the neck of a light summer scarf. Such a perfect along major ethnic jewelery and hats. Not less successful jean jackets look great with short summer dress, balancing excessive sexuality or infantilism. Jean jacket is always a wonderful addition to other garments. The little black dress, a style suitable for you in this case is no exception. Be sure this is a stylistic mix will always look very attractive and stylish. Jumpsuits like so many girls having fun putting them both in everyday life and on special occasions. And as a nice way of completing some choose denim jacket. Wearing a jean jacket with jeans — it is more than logical. However, even here there are possibilities of different combinations. You can choose two items of clothing to match each other, so get a stylish suit. 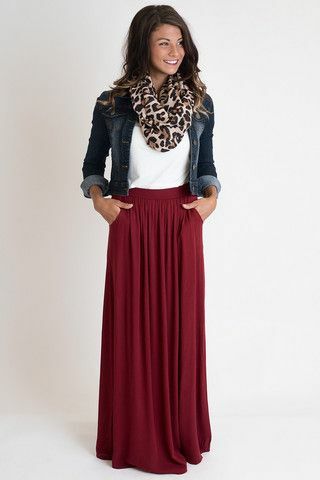 If such an ensemble seems too simple and boring, you can add blue jean jacket by jeans saturated pink and crimson hue. 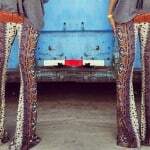 You can combine jean jacket with harem pants, getting relaxed bohemian image. This outfit is perfect for walks and rest in warm countries. Jean jacket, if you wish, you can enter even in office style. Simply select the fitted model and add it to the classic white shirt and skirt pencil. 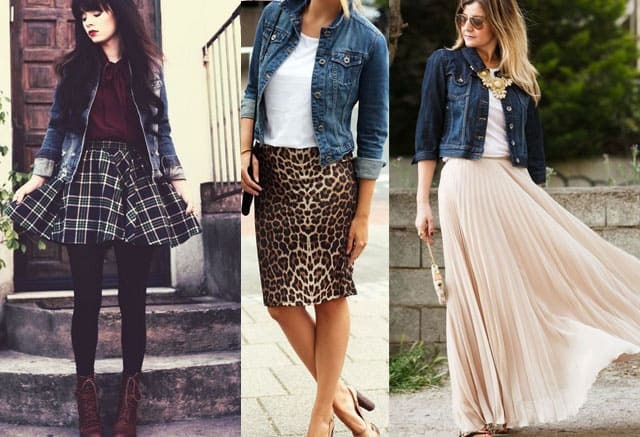 You can combine jean jacket with short fluffy skirts and roomy leather bags. Jean jacket with vest sea and beautiful wide white pants made ​​of thick cotton looks very extraordinary and exquisite! Beautiful image that is suitable for everyday city life and to relax beside the sea. White sneakers are mandatory! Nice and easy daily image turned from a combination of jean jacket and leather skirt «brick» color. Don’t be afraid to combine seemingly incongruous, out of creative experimentation always get something interesting. Very often it turns out an interesting variant combinations jean jacket of light shade with jeans darker shade (and vice versa). Faded jean jacket with army green bodycon dress it is simple and perfect, like an autumn leaf, or a cup of good coffee.